Home » Business » Can Shell really crack the green energy market? Mirror, mirror, on the wall, who’s the greenest of them all? The rebranding was accompanied by news that all customers will be entitled to a 3% discount at Shell service stations – and the disclosure that, from now on, all electricity supplied by the company will be from renewable sources. The guarantee will be backed by what are known as ‘Renewable Energy Guarantees of Origin’ – which ensure that, for every unit of electricity Shell’s customers use, a unit of electricity will be put into the grid by renewable generators. This is the same Shell, many will say, that is one of the world’s biggest oil and gas companies. And indeed it is. The company recently announced that, by the 2030s, it wishes to be the world’s biggest electricity company and hopes to build a power business that was the same size as its oil or gas operations. That still represents a comparatively small part of Shell’s overall annual budget of around $25bn. However, speaking to Sky News today, Colin Crooks, chief executive of Shell Energy, said: “You have to start somewhere. He said that, to keep global temperatures from rising by more than two degrees Celsius by the end of the century, “massive electrification” would be required. He added: “If you want to be an important energy company in the next 120 years, like we have been in the last 120 years, you simply have to be in power. “This is a matter of strategic imperative for us. 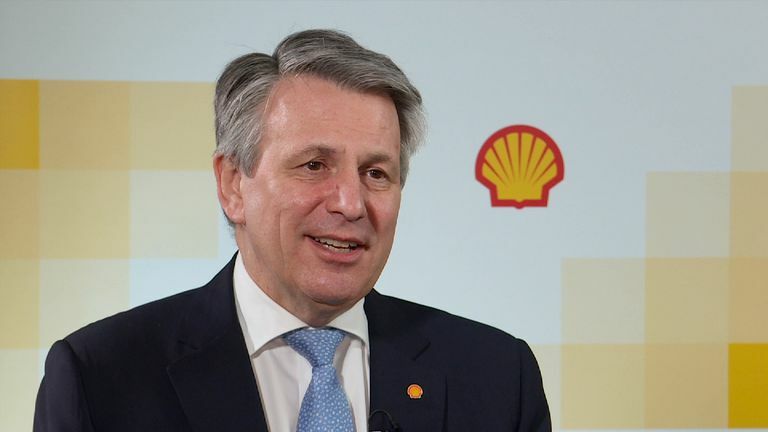 “Shell believes in the ambitions of the Paris agreement. “The energy system is going to electrify over time and that electricity needs to be renewable. “We’ve listened to our customers. It’s taken us a year to decide exactly how to rebrand and it’s not just the name and the colours, it’s what are we offering. 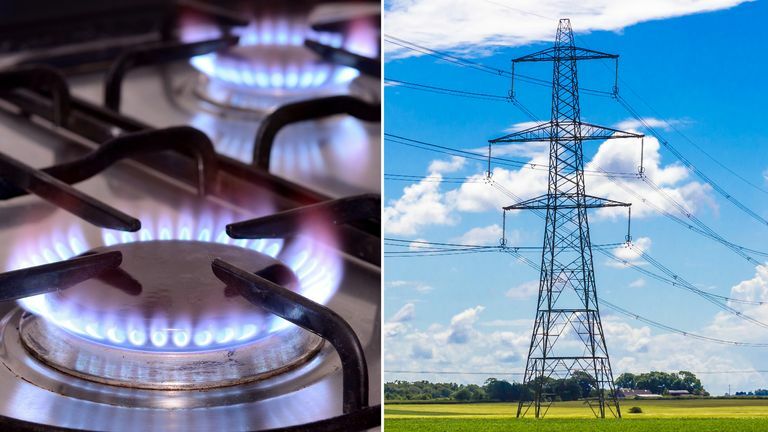 Watching these developments nervously will be the traditional ‘Big Six’ energy suppliers – Centrica, SSE, EDF Energy, Npower, E.ON and Scottish Power. Mr Crooks insisted today that, while Shell Energy has just 700,000 household customers today, he was “looking to go into the millions”. Adding to Shell’s confidence that it can build industry leadership in this area globally is its belief that traditional power companies are wedded to outdated business models. Maarten Wetselaar, Shell’s director of gas and new energies – the part of the business under which Shell Energy comes – told the Financial Times earlier this month that the established power companies were “useless”. At the same time, some of Shell’s fellow oil majors, such as BP and Total, have also been investing heavily in electrification and the electricity supply chain. For instance, in 1970, Shell diversified into mining with the acquisition of the Dutch company Billiton, seeing metals as a ‘fourth leg’ to the business, along with oil, gas and chemicals. 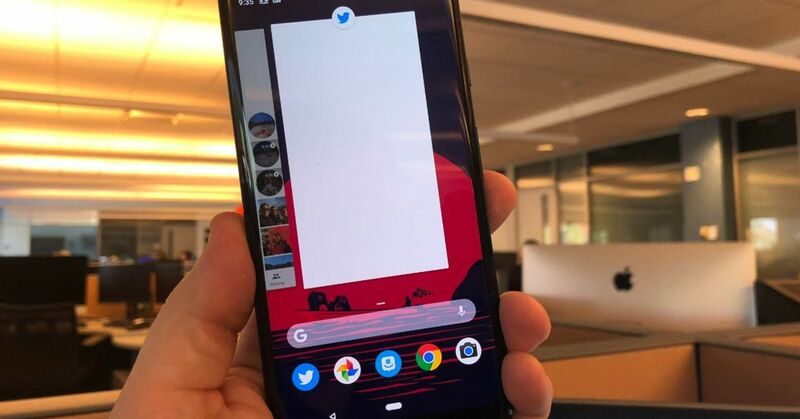 It will ultimately be for his successors to continue driving that change over coming decades – as overcoming what is likely to be considerable scepticism among some customers. Even without a GPS, here's why mobile phones are 'the best spying device you can imagine' The safest new cars you can buy in 2019 – from compact off-roaders to family wagons You can play the Devil May Cry 5 demo on PS4 today – and here's why you should What Are the Pros and Cons of Online Checking Accounts? Can Gaming Help the Public Embrace Blockchain Technology? « Can Zynga and Glu Mobile Keep Hitting New Highs?